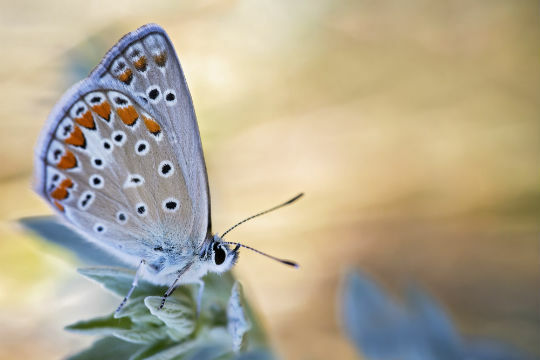 Join macro photography specialist Matt Doogue on this stunning holiday to the tranquil Lake Kerkini and discover the incredible beauty of butterflies, bugs and wild flowers close up. 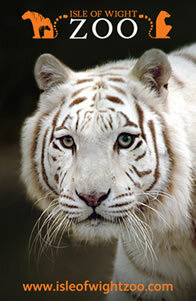 If you love to see the natural world close up, in amazing technicolor detail, this is the ideal holiday for you! 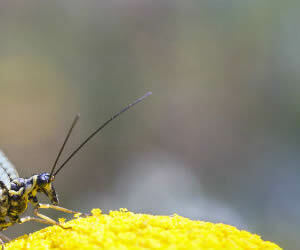 A feast for any wildlife enthusiast or macro photographer. Lake Kerkini and its surrounding mountains are home to a variety of habitats within a relatively small area, making it a prime location for biodiversity. Explore Lake Kerkini and the associated wetlands, flower covered hillsides and alpine pastures and visit the emerald green mountains swathed in forests of beech and hornbeam, oak, black pine and oriental plane. 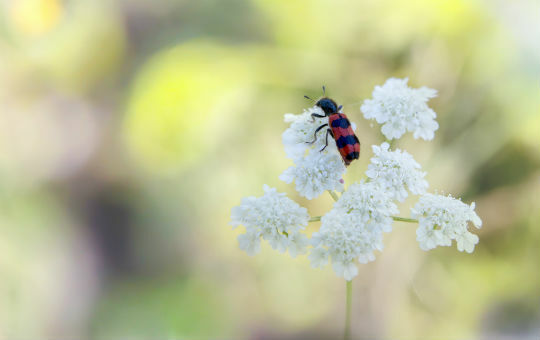 The flora and fauna offer an abundance of macro opportunities – dragonflies and tree frogs, orchids and meadow flowers and a profuse palette of butterflies and is an exciting opportunity to discover fascinating insects and invertebrates such as praying mantids, longhorn beetles, katylids and spiders. Explore the wildlife from the comfortable base of a local family run hotel. Home for the week is a warm and welcoming, family-run hotel situated close to Lake Kerkini. The hotel provides a comfortable base for a relaxing week of fun photography in the surrounding countryside. Staying in one location maximises opportunities for macro photography and more time can be spent exploring the area with cameras. 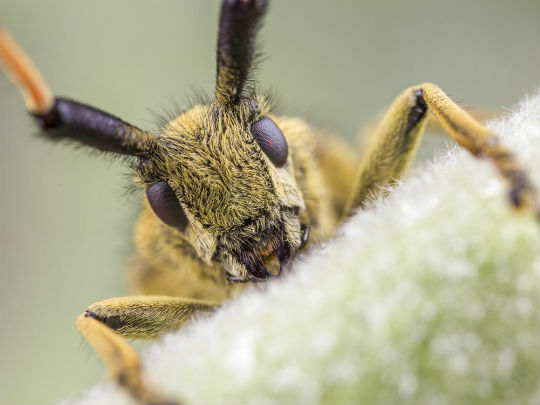 Matt has always been fascinated with wildlife, especially invertebrates, and after discovering you could get great close up pictures using a macro lens on your DSLR, he decided to teach himself how to get the incredible images he saw on the internet and in magazines. He is now a specialist in Macro, showcasing the beauty that can be found beneath our feet. Matt’s work has been featured with National Geographic and BBC Earth. He has been interviewed live with BBC Springwatch, for Canon and his work has been published in the UK’s leading photography and wildlife magazines. A passionate conservationist Matt has set up the Facebook Group A planet fit for nature to educate and inspire future conservationists and naturalists. This year Matt will judge the macro category of the British Photography Awards. Some of Matt’s work can be found on his Facebook page. Matt will be on hand to advise on how to capture intimate and interesting portraits of butterflies, spiders, insects and other invertebrates in their natural habitats. The kind of techniques that will be covered include: basics of macro photography; working with natural light and tools to help optimise it; working with off-camera flash; composing your macro shots and digital workflow with Photoshop (you will need to bring your own laptop with software if you want help and advice on digital workflows).